The German broadcaster is valued at a discount of almost 30 pct to rivals despite generating decent cash flows. Italy’s Mediaset talks of creating a pan-European media giant, but there are few synergies. Cash-rich private equity might be more tempted given the breakup potential. 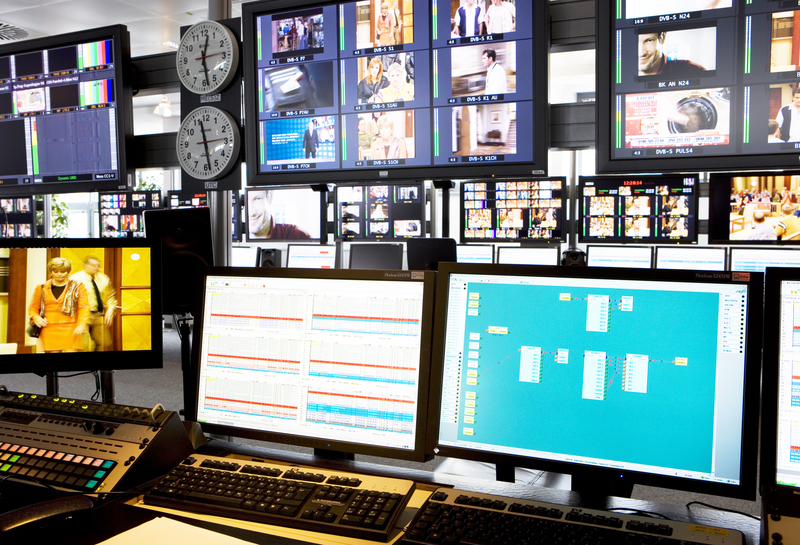 German broadcaster ProSiebenSat.1 on March 7 reported 2018 revenue of 4 billion euros, in line with analysts’ expectations using Refinitiv mean estimates. Adjusted EBITDA of about 1 billion euros was 4 percent lower than in 2017. The company said advertising revenue in its main TV business would decrease in the first quarter of 2019, partly because of the later date for Easter this year. Chief Executive Max Conze also said that group profitability and earnings in 2019 would be “affected by the planned investments recognized as expenses” in the TV business. ProSiebenSat.1 shares were up 1.1 percent to 16.32 euros at 0859 GMT on March 7.